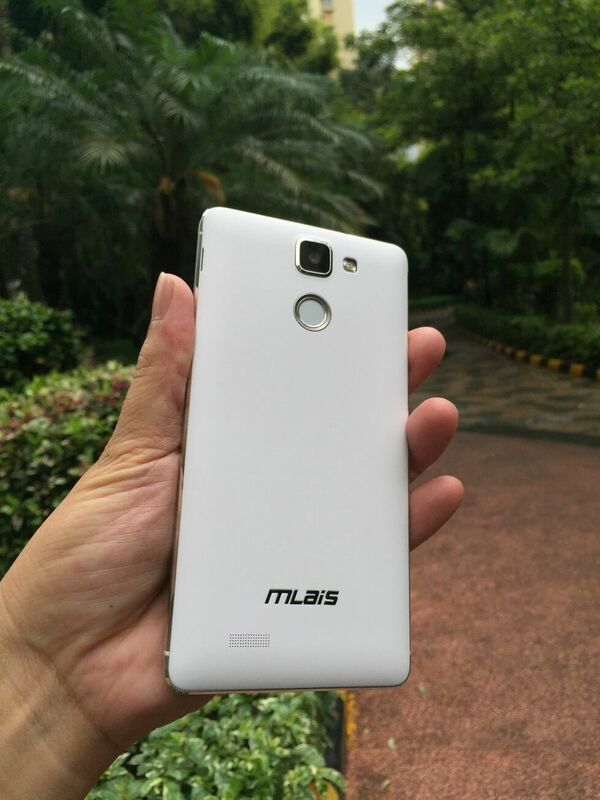 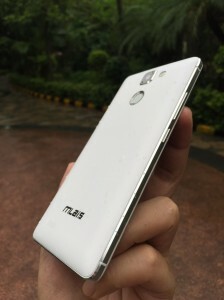 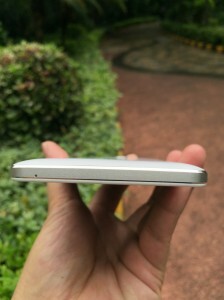 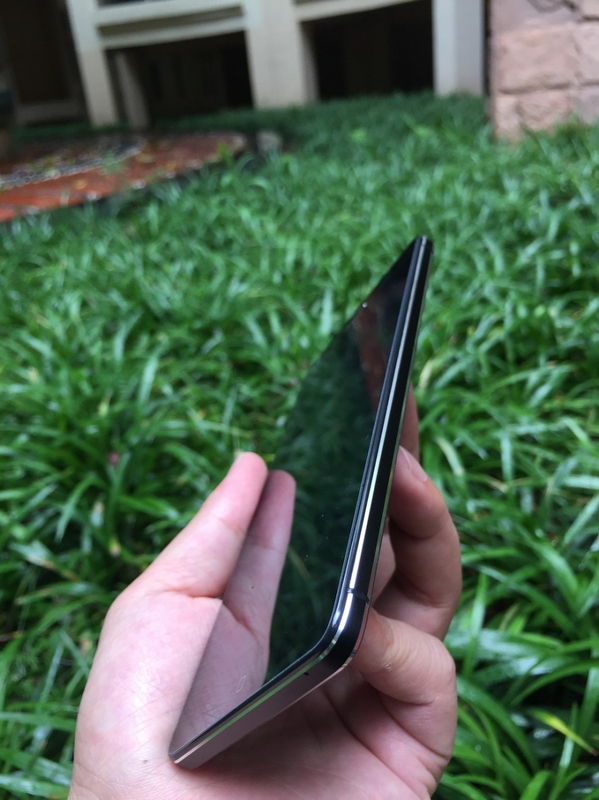 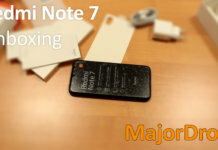 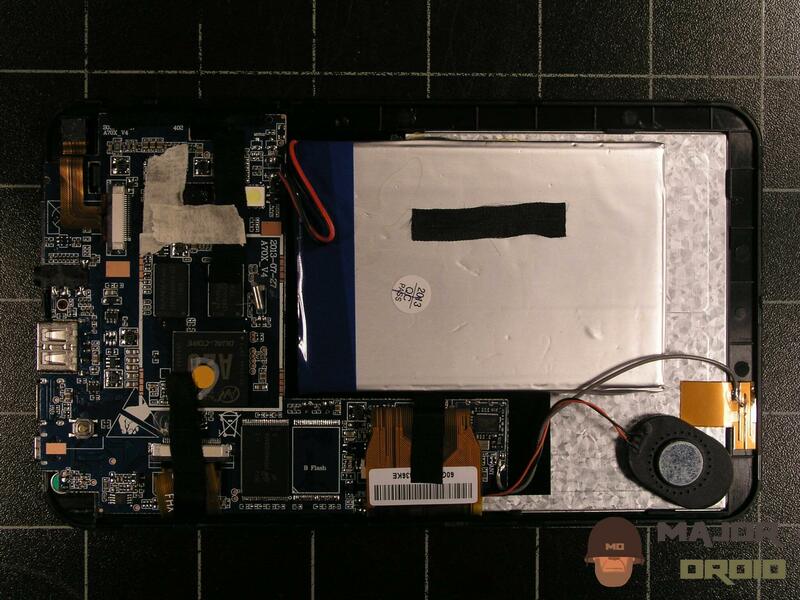 Today I have received exclusive photos and information about their latest flagship phone called Mlais M7. 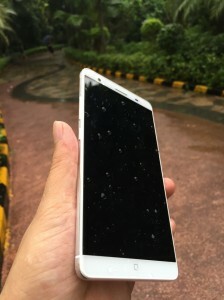 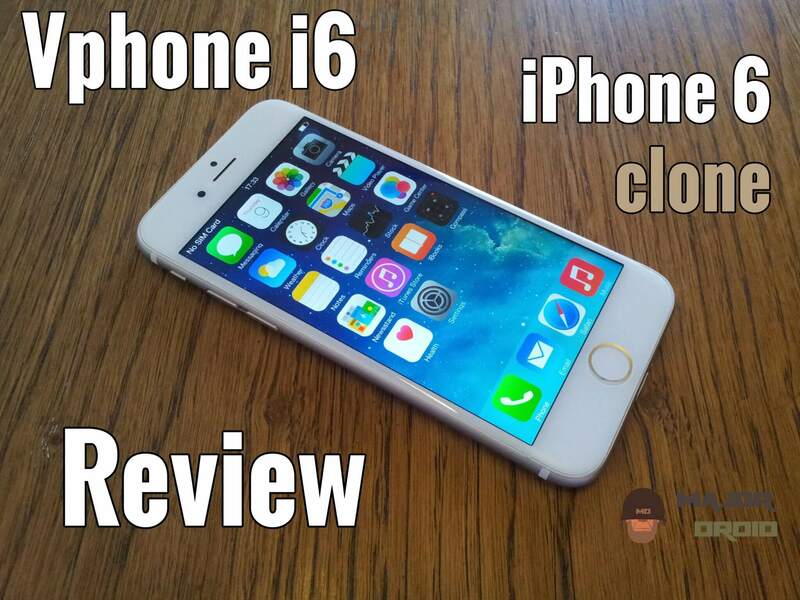 I must admit that this device is good-looking phone especially white model. 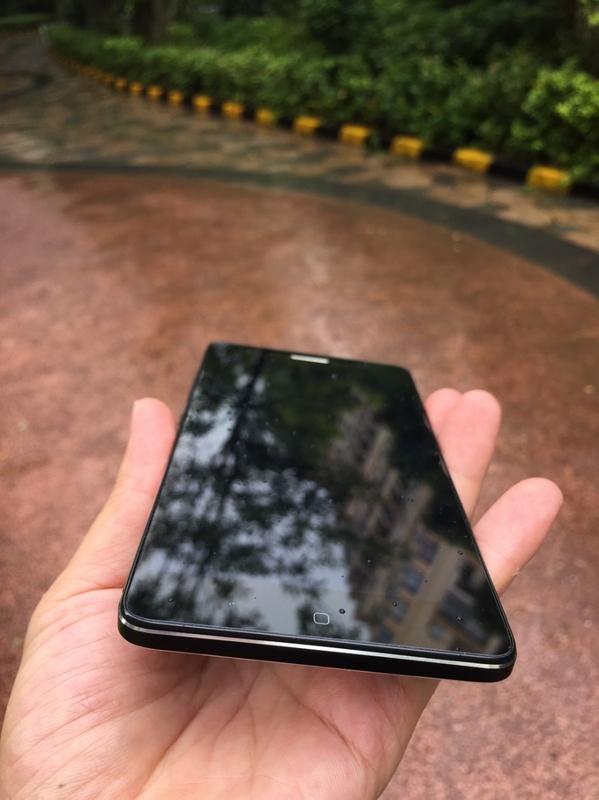 I must say that I’m impressed with this device. 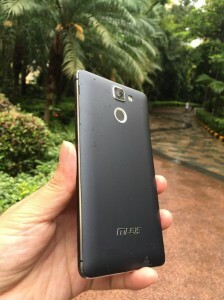 Except beautiful design it has also very powerful hardware like octacore CPU Mediatek MT6752 with impressive 3GB of RAM. 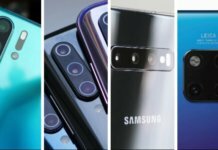 From other information I can say that it will have 13 megapixel camera with Sony sensor and it will also have fingerprint scanner for security purposes. 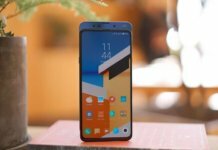 If you are interested in buying the Mlais M7 you have ability to choose from two different colours which are white or black and the retail price is $199.99. 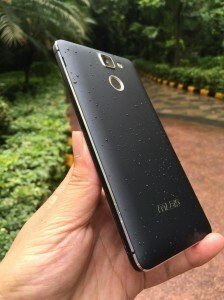 But now is the time to preorder the phone because the price is lower than or to be precise it is $189.99.